Google Slides is one of the word processors which works similar to Microsoft PowerPoint. You can create, edit, collaborate presentations and much more. It is a cloud-based tool and works well with Google Docs. Let’s say if you are working on an article and you want to make it more responsive and engaging, embedding a slide is a good option to bring life to your otherwise boring Google Document. Yes, you can do that! In this post, we have discussed how to embed a Google Slide into a Google Doc. If you want to make your Google Doc lively, read on! Step 1: Login to your Gmail account and click on the grid to get Google Drive. Step 2: Go to Google Slides and open the presentation which you want to use. Step 3: Now go to the left pane, click to choose a slide, which you want to add. Go to menu, click Edit ->Copy. Step 4: Locate and open the Google Doc in which you want to embed the slide. Go to the location where you want to add the slide on the document. Step 5: Again, go to menu, click Edit -> Paste. Now choose “Link to Presentation” to make the link work between two sources and the doc. Step 1: Go to the Google Document and choose the embedded slide and click small downward arrow to open the connected slide options. Step 2: Click Update to sync the Google Doc and all the modifications done on the original slide will be updated on the document. Step 3: You can choose to unlink the presentation from the same menu. 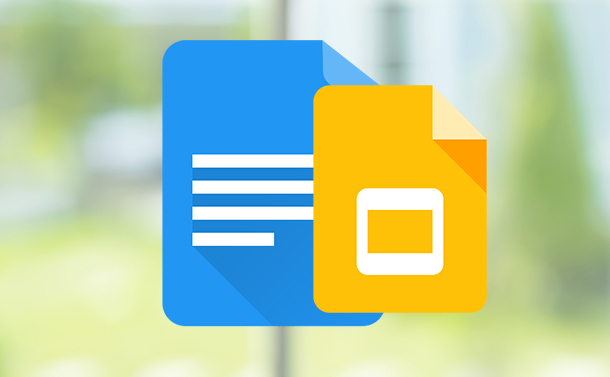 This feature of Google Slides can intensify your collaboration and make your document more engaging. It can give an interesting touch to your simple Google document. Well, this is not the only way to use Google Slides in a fun way, so keep on experimenting! Do let us know about some useful trick to use Google Slides that you come across in the comments below. How To Encrypt A USB Flash Drive?